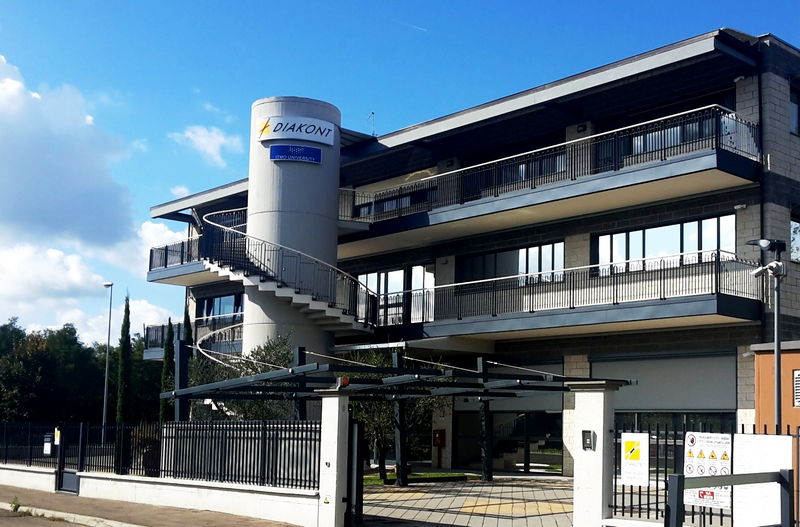 ITMO University opened a representative office in Arezzo, Italy, in 2015 in partnership with Diakont, a manufacturer of high-tech products, from control systems for nuclear power plants to robotized machines for operations in hazardous environments. The office facilitates technology transfer through training the next generation of workforce and answering industry’s challenges with commissioned R&D in the heart of Europe. We bring together government, industry, academia and investment partners to help ITMO researchers solve important issues and create products and services that make a difference. Students get hands-on training at Diakont’s production facility, emerging in-demand experts in their fields.